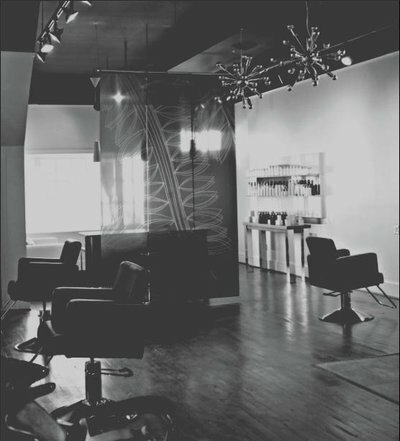 "Innovative, professional, salon experts servicing clients who expect the best"
1213 Hair Studio is a boutique salon located in the heart of Richmond's Historic Fan District. With a diverse clientele of hip moms, young professionals, and the media industry, getting away from the fast paced streets of Richmond has never been easier. 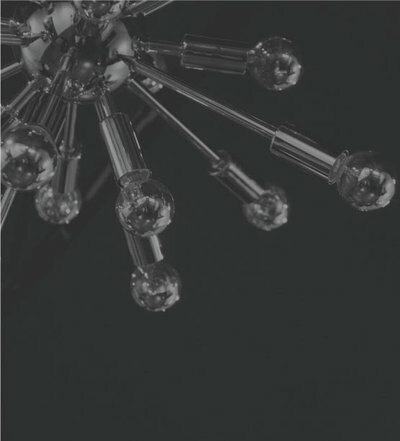 We are a full-service hair salon, and pride ourselves in upscale service with a laid back approach. We are conveniently located at 1213 West Main Street with off-street parking located behind the building. Walk-ins are welcome and you can schedule an appointment by calling our Salon Coordinator.